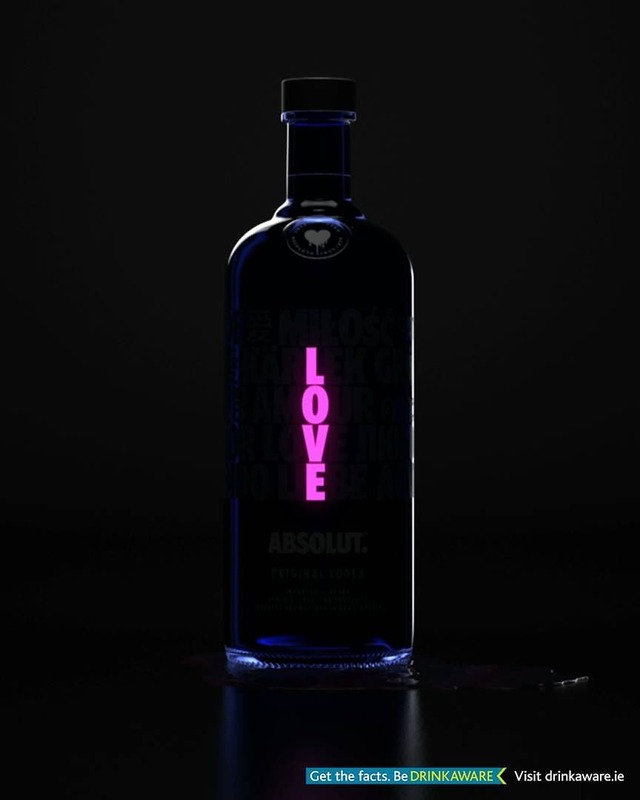 Absolut vodka/Drinkaware selling 40% alcohol. absolutirlOn Monday we shine a light on the Limited Edition Bottle for 2018. You’re gonna love it. Previous PostPrevious Guinness & partner Drinkaware selling alcohol.